City Manager Mike Angeli was officially appointed as the Marquette City Manager on October 13, 2015.  Mike had been employed by the City of Marquette for over 39 years as a Police Officer, beginning his career in 1976 and obtaining the rank of Chief of Police in 2008. Prior to becoming the Chief, he was a Patrol Officer for ten years and then spent the next twenty-nine years in the Detective Bureau, obtaining the rank of Detective Captain. Mike is a graduate of Marquette Senior High School and Northern Michigan University, where he earned a Bachelor of Science degree in Criminal Justice, with a minor in Business Management. Mike is a graduate of the Northern Michigan University Regional Police Academy. He is also a graduate of the FBI National Academy, Central Michigan University Law Enforcement Executive Leadership Institute and Lake Superior Leadership Academy. The City Manager is the chief administrator for the City government. 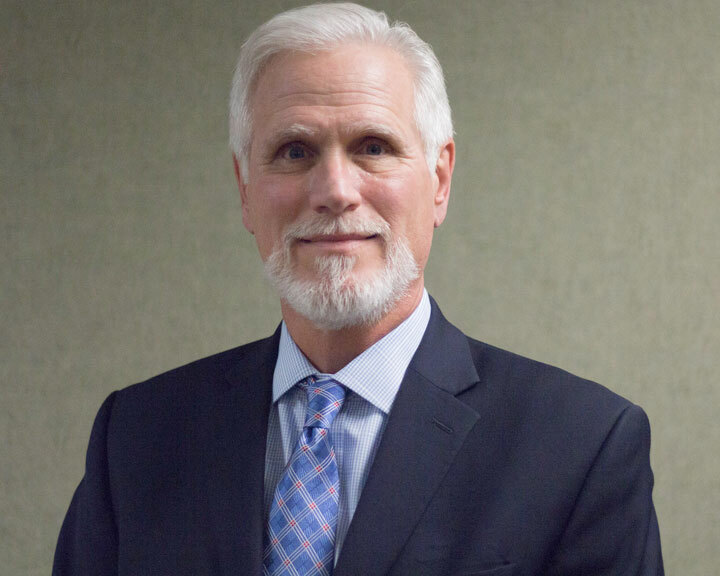 The Manager has a variety of duties including administering city departments, enforcing all laws and ordinances adopted by the City Commission, recommending an annual budget, implementing the final budget, and advising the Commission. City Hall (300 W. Baraga Avenue) houses the City Manager's office and other city administrative departments. The City is represented by Ron Keefe and Suzanne Larson of Kendricks, Bordeau, Keefe, Seavoy & Larsen, P.C. Ron received his undergraduate degree from Michigan State University and law degree from Wayne State University. He has been practicing law in Marquette since 1973. Ron is a past president of the State Bar of Michigan and is a fellow of the Michigan State Bar Foundation and the American Bar Foundation. He is a director emeritus of the Michigan Supreme Court Historical Society and is a hearing panelist for the Attorney Discipline Board. Ron is engaged in the general practice of law with emphasis in municipal law and mediation. The City Attorney's office can be reached at 906-226-2543.